Canadian Daily Deals: The Cheesecake Factory Opens in Toronto Today! The Cheesecake Factory Opens in Toronto Today! 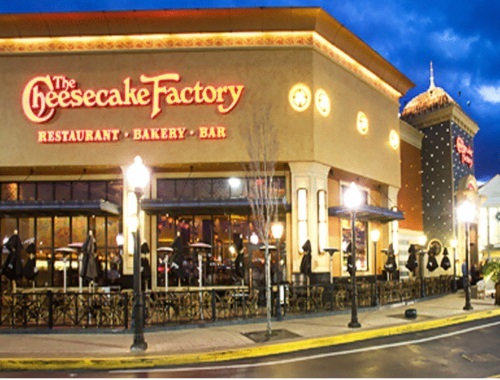 The Cheesecake Factory opened their first Canadian location in Toronto today! The Yorkdale Mall location opened today! It has a full-service restaurant that serves its famous menu of super foods, pizzas, glamburgers, sandwiches, pastas, steaks, chops, fish & seafoods and Sunday brunch. As well as what everyone is there for, their cheesecake! They serve 50 signature cheesecakes and desserts! If you go, be sure to arrive early, there were large lines already reported today! Are you going to go? I am so excited. Let us know on our Facebook Page here.